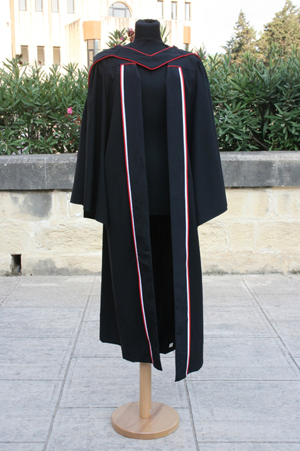 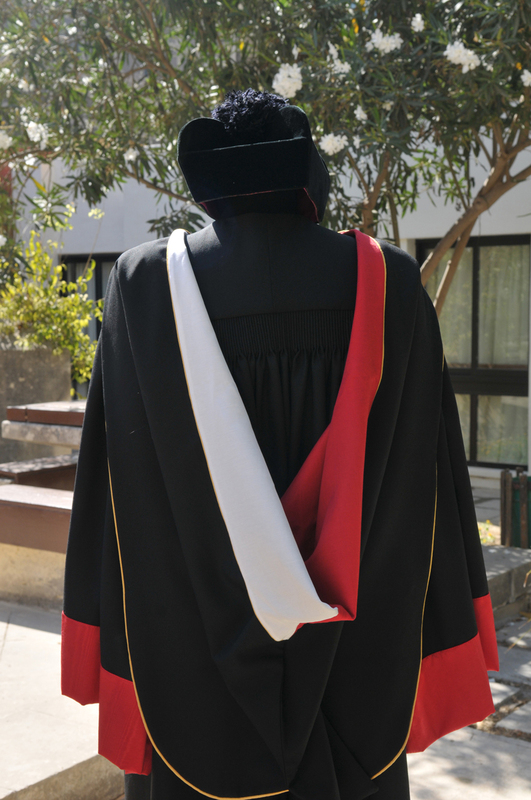 In 2008, the University of Malta held an international competition to design robes for their PhD, and also a new masters' gown. 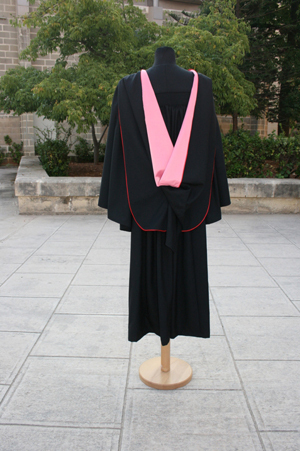 My designs were the winning ones, and in 2011 I attended the graduation at which the PhD robes were worn for the first time. 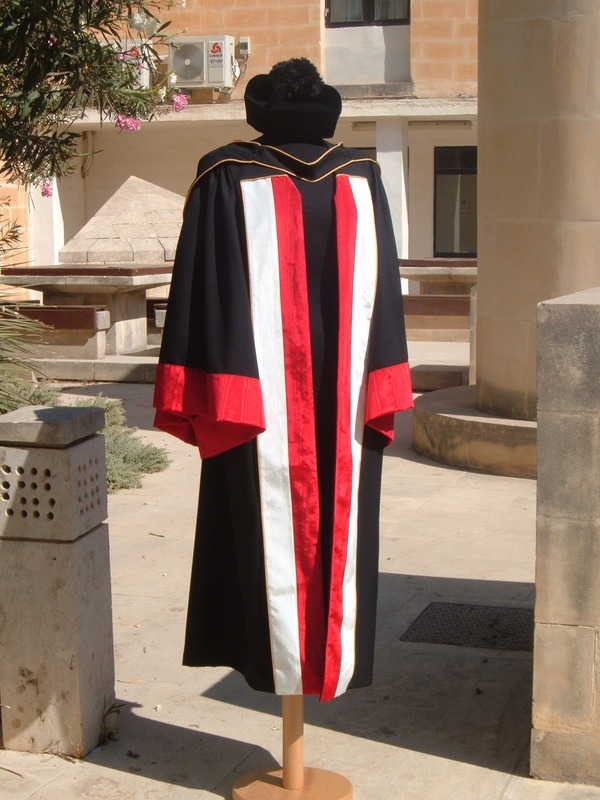 The masters' hoods were later revised with my assistance, and these were worn, with the new gown, for the first time in 2015.